Aluminum privacy fences add beauty, value and security to your home with several distinct advantages over other types of fencing, including ornamental steel or wrought iron. A baby gate can help you keep your children out of dangerous areas of the home. But don’t trust this to a store-bought brand. Call us for a free estimate! When you’re looking at all the different fence types you can choose for your yard, don’t sell yourself short on options. You can find the perfect fence designs to complement your home, and in a plethora of different materials to suit your specific fencing needs. Here are just a few of the kinds of fencing materials you’ll see on the market, and how each one can play a special role in your new yard. Having professional fence installation done around your property line can serve many purposes. Just make sure you do it the right way. 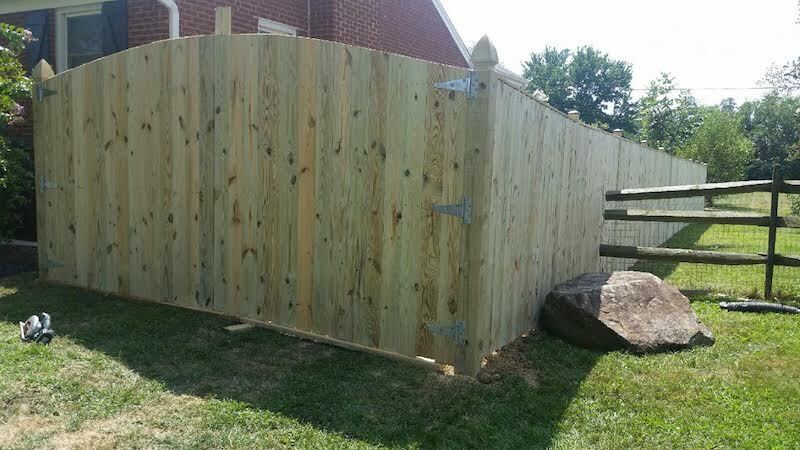 Privacy Fence Installation: Is it Right for You? 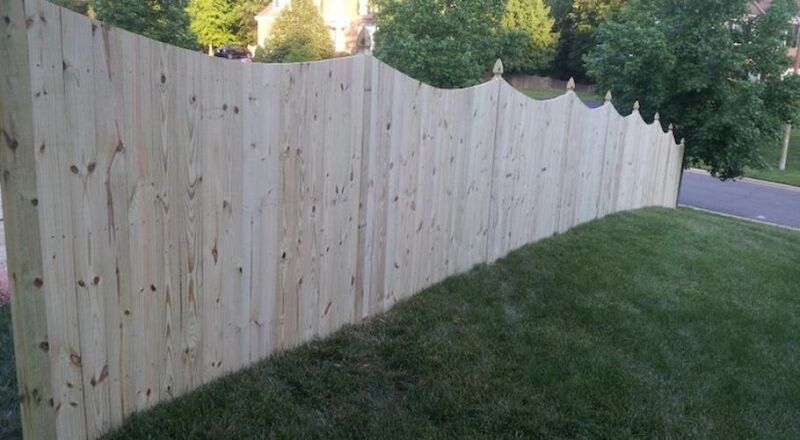 When should you consider a privacy fence installation? 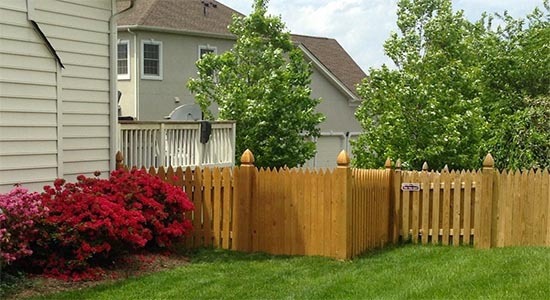 With so many fencing options available to you, why should you invest in a privacy fence? 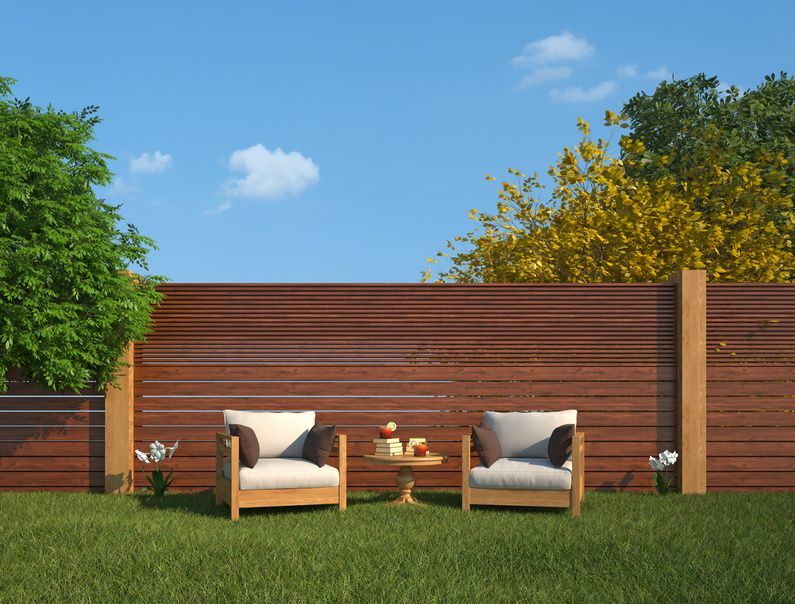 If you’re considering installing a new fence, you need to consider these four questions before choosing your fencing solution. 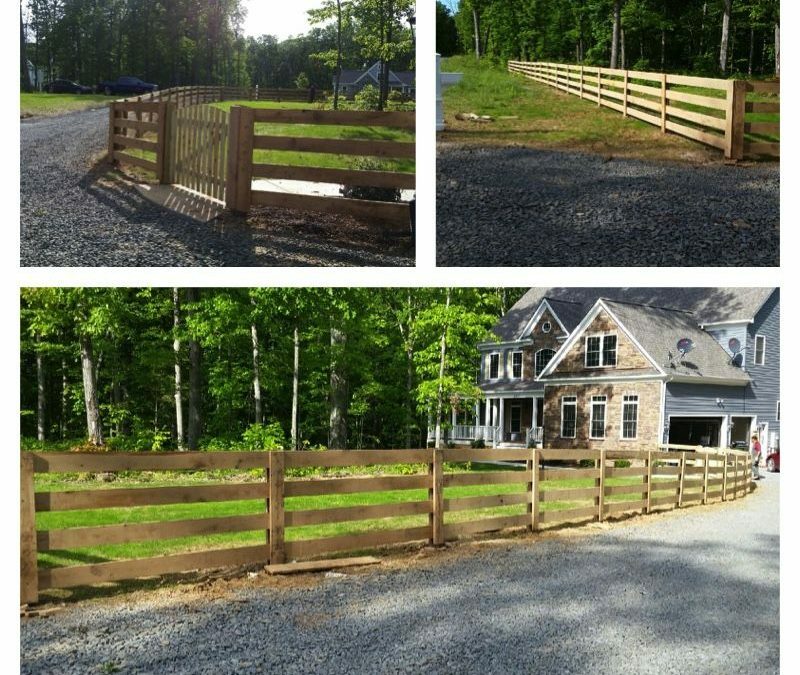 What can a paddock fence do for you? Trying to decide on a fence for your property? 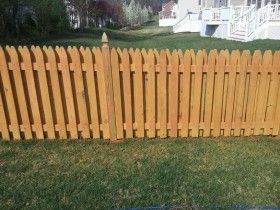 See if any of these advantages below will convince you to install a 4 board oak paddock style fence. We are huge fans of the humble chain link fence. After all, we have spent much of our 28 years in the business building beautiful chain link fences for homes and businesses alike. 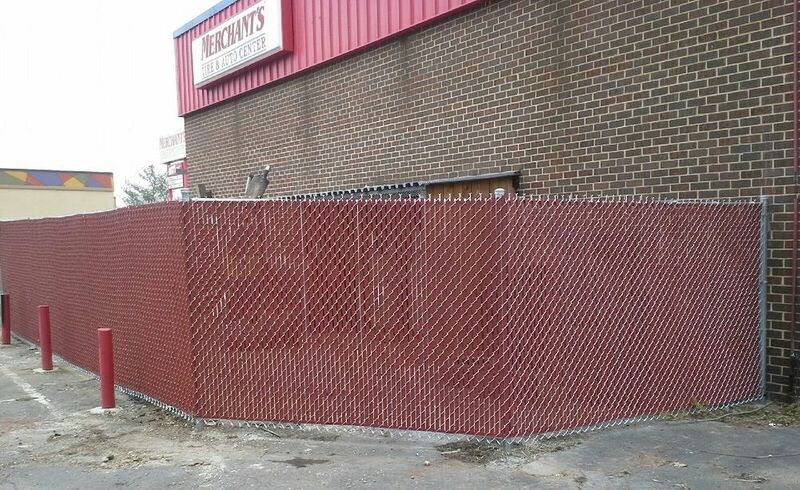 Chain link is a very affordable option that is durable and stands up well to just about any type of inclement weather. Chain link is also ideal in keeping pets and children safe and secure in the yard. Now that you’re a family with both human and furry babies, certain things around the house are going to have to change. Safety is of the utmost importance for all members of your household. Therefore, you must take every precaution in keeping everyone safe. 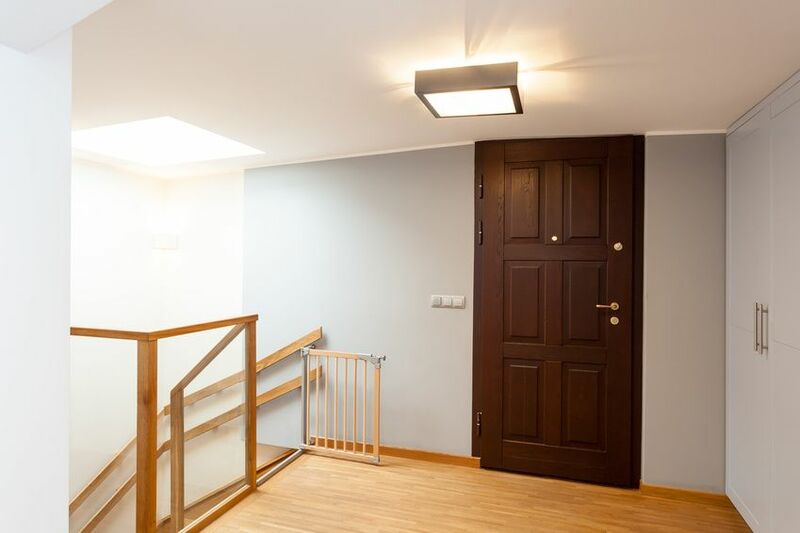 So if you don’t already have interior gates in your house, now would be the time to get them professionally installed. When you have a fence professionally installed around your home, rental, or commercial property, it means that you will have unparalleled safety, security, and beauty for a long time to come. Wood Fences: Repair or Replace? Once wooden fences start to go, they can go downhill pretty fast. One day the paint is peeling and the next the wood is coming loose or showing signs of rot.